Season two’s inaugural episode features the Imperfect Boss herself, Ashley Beaudin. 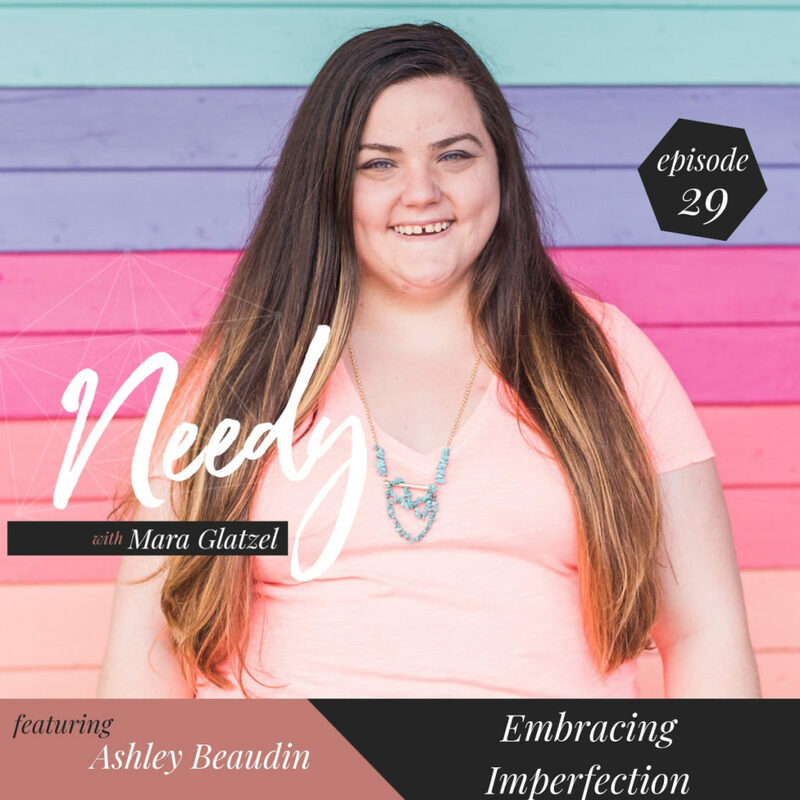 Ashley Beaudin is an inspirational speaker, heart encourager and coach to creative women. She is passionate about equipping women to develop a flourishing relationship with themselves, heal their identity and increase their confidence. You may also know her as the visionary behind #theimperfectboss; a movement that is making imperfect normal and inspiring tens of thousands of creative women to become real and confident in life and business. The easiest way to her heart is through soul talk, hugs and donuts. During today’s conversation, Ashley describes her daily check in process of asking her heart questions in order to facilitate more healing, nurturing, and compassion in her relationship with herself. She reminds us not to overlook the mundane or boring self-care that help us begin operating out of our overflow. In her deeply compassionate and wonderfully real way, Ashley speaks again and again to the need to shower ourselves with love in the places we feel the most imperfect.